As a child, pink has always been my favorite color, sure I gain a few other favorite colors growing up but it is pink that has always been around. 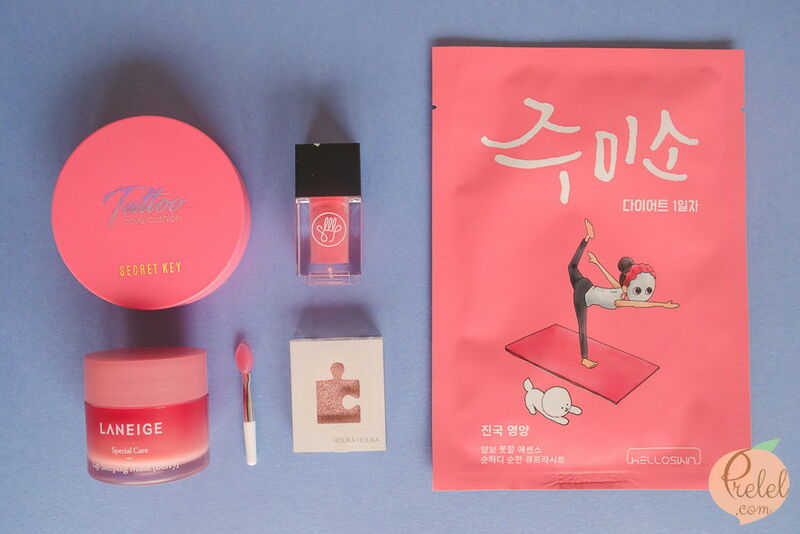 I have a lot of items in pink but when it comes to beauty products, I cannot resist when it comes in pink. 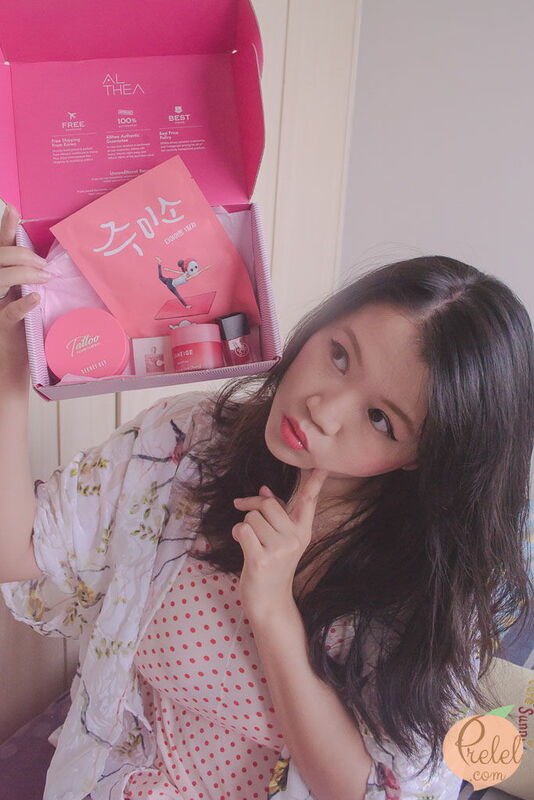 A few days ago, I received the Pink Vibes Only set from Althea, an online Korean beauty shopping site which I recently blogged about. 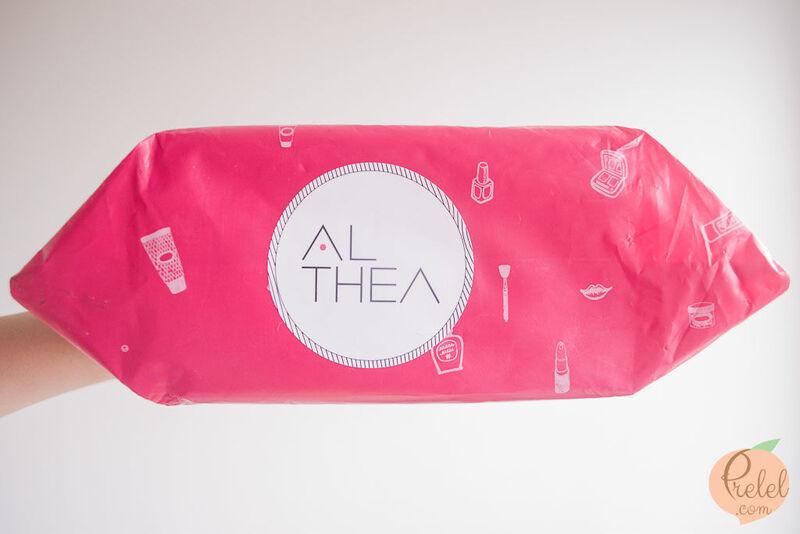 You can check out my Althea Romantic Date Box post to find out more about Althea Boxes. Can you guess what color the products come in? In pink, of course! 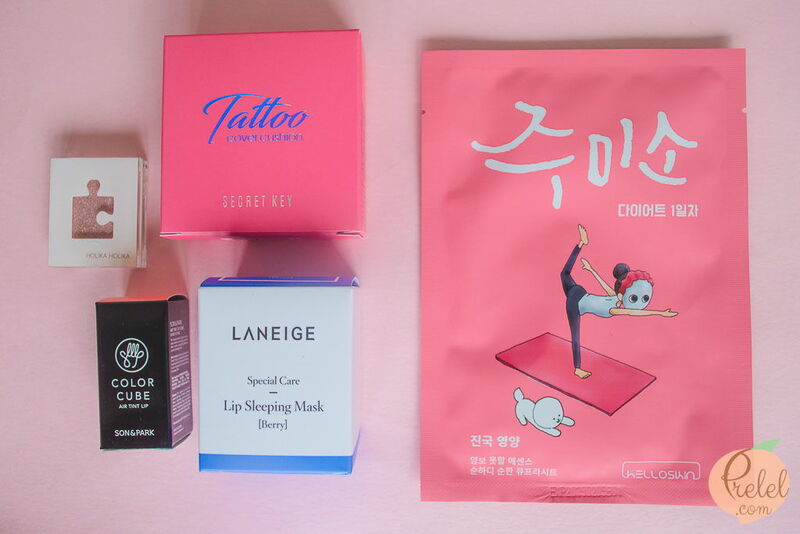 There are five full-sized beauty products, all of them have a cute packaging to boot. 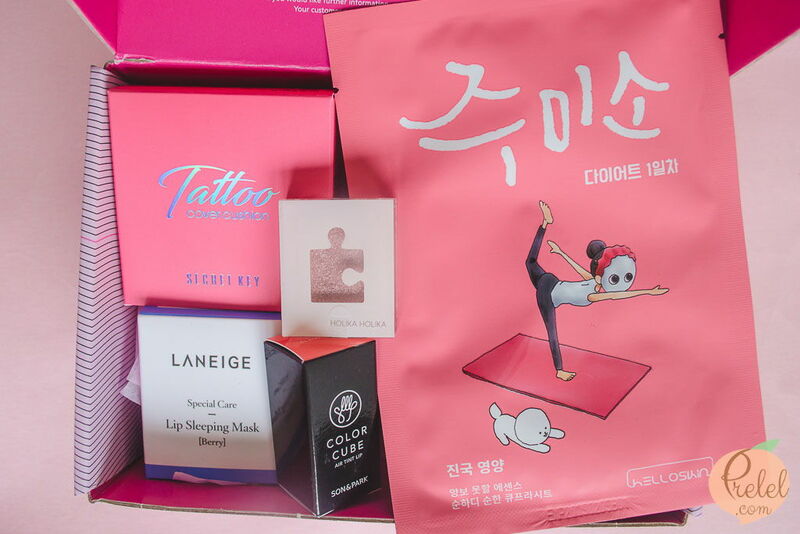 Made with the finest sheet, cupra sheet, the mask contains Korean herbal ingredients to nourish the skin. Argan oil, Ceramide Complex and dual fermented components also make up for the mask’s ingredients. I’m saving this for a rainy day but I will be updating this post once I use it. Boasting of an amazing coverage, even application and 3-in-1 formula, this foundation does not dry out my skin and leaves no room for concealers as it can cover up blemishes with no problem. Best of all, it has brightening, anti-wrinkle and sun protection properties! 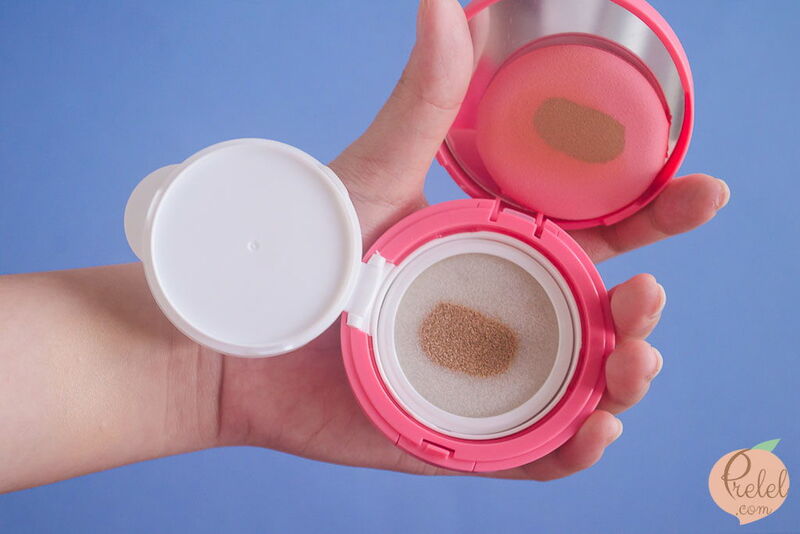 Fairly easy to use, I repeatedly dabbed the sponge until I got my desired coverage. 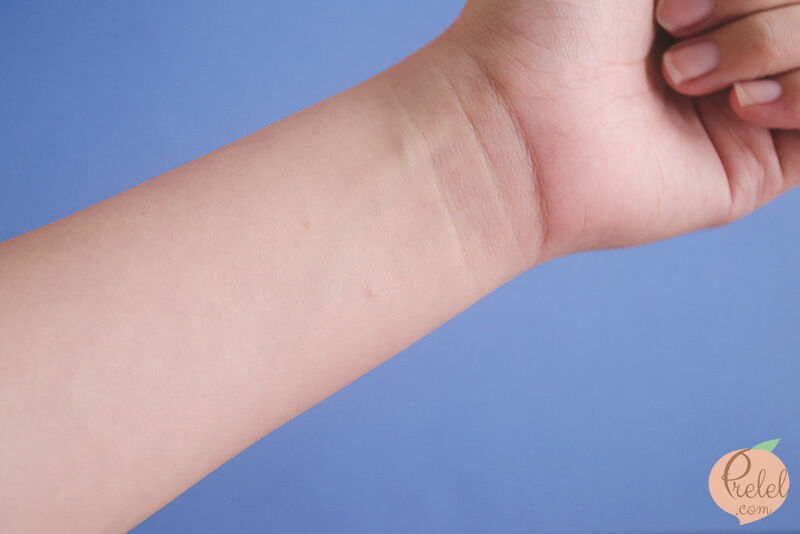 Upon using it on my insect bites on my arm, the redness has disappeared but a closer inspection will allow you to see the bumps. I also used the foundation on my eyelids to bring out the color of the eyeshadow and on some parts of my eyebrows to accentuate my desired brow shape. Highly pigmented and creamy, this lip tint can achieve two types of look. Dabbed lightly and you get a matte finish; apply fully and a vibrant serum rouge emerges. I love that Althea boxes let me try new things, this time, I get to try out a brighter shade of pink. 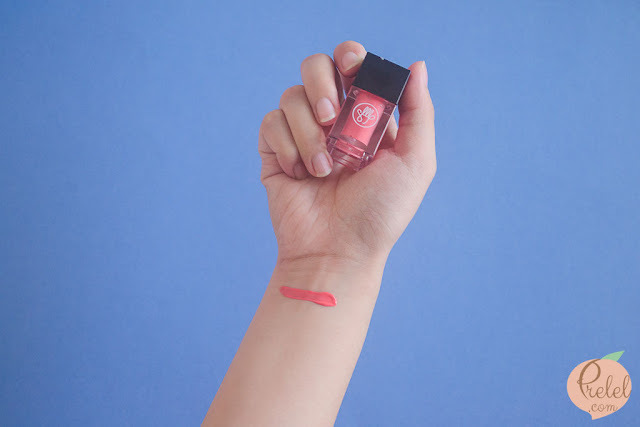 This lip tint appears to be a pink shade with the tiniest hint of orange, which is perfect for a summer look, sort of like lips smothered in popsicle. 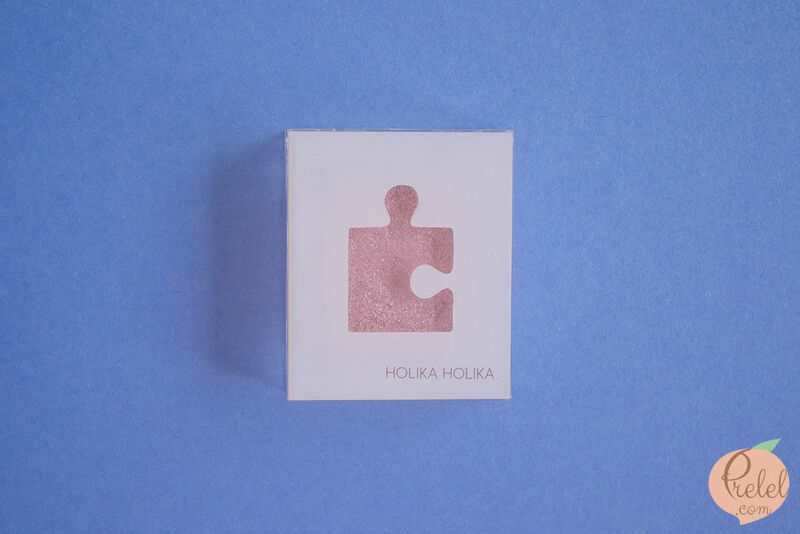 Placed in a cute puzzle packaging, this eyeshadow comes in softly glowing pink shade. Swatched on my arm, it seems that there is hardly a difference in color. However, upon using concealer on my eyes, the color of the eyeshadow was subtly brought out, leaving a nice, soft pink glow on my lids. 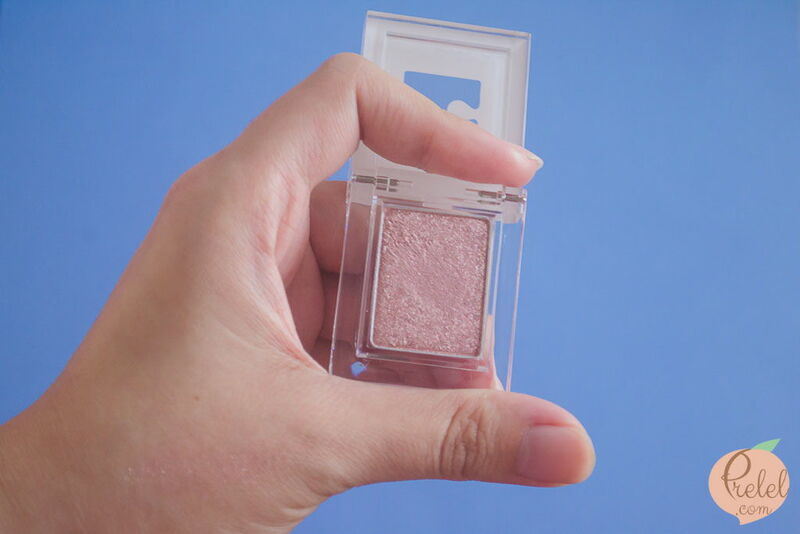 With a glowing shade, this eyeshadow is definitely perfect for a sweet makeup look. 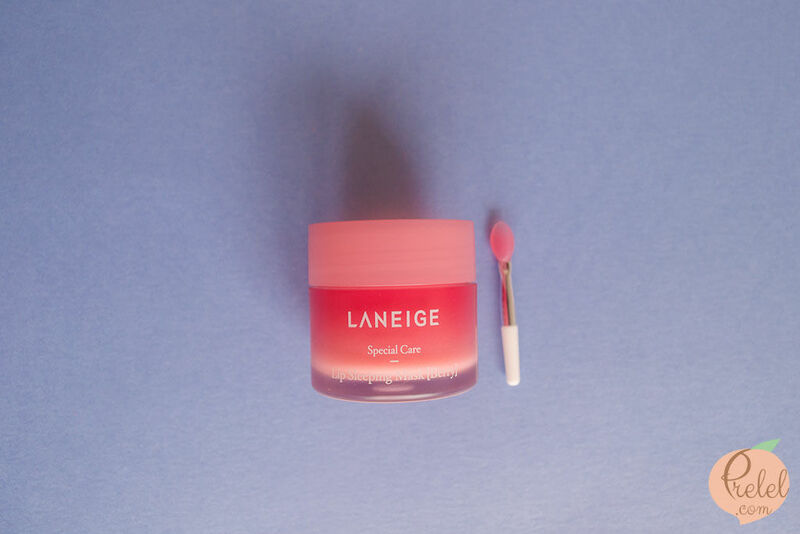 Rich in Vitamin C, the berry mixture contains raspberry, blueberry, cranberry and strawberry extracts to combat dry, flaky dead skin on the lips, making the lips soft and supple the next morning. If there are masks for our face and hair, then it only makes sense that there is one for our lips! I probably should have used this lip mask the night before I applied the lip tint. 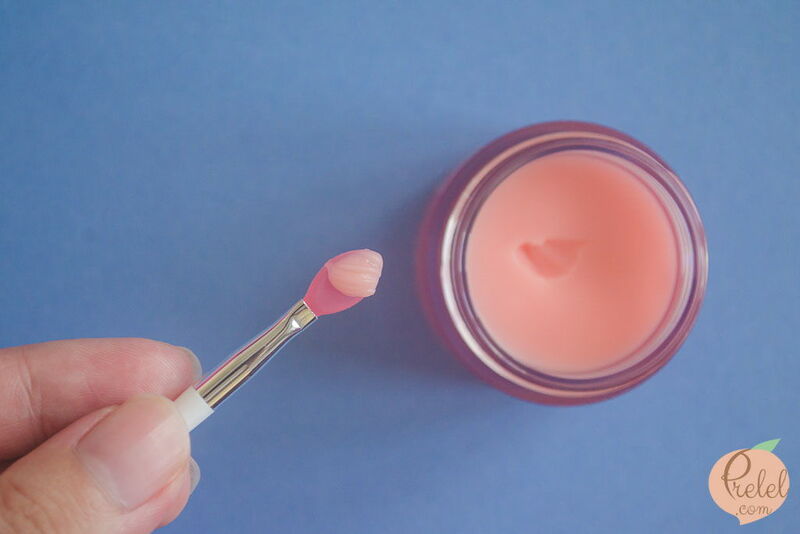 On the lips, it feels like I have lip balm or lip gloss on so the feeling did not bother me at all when I went to sleep. 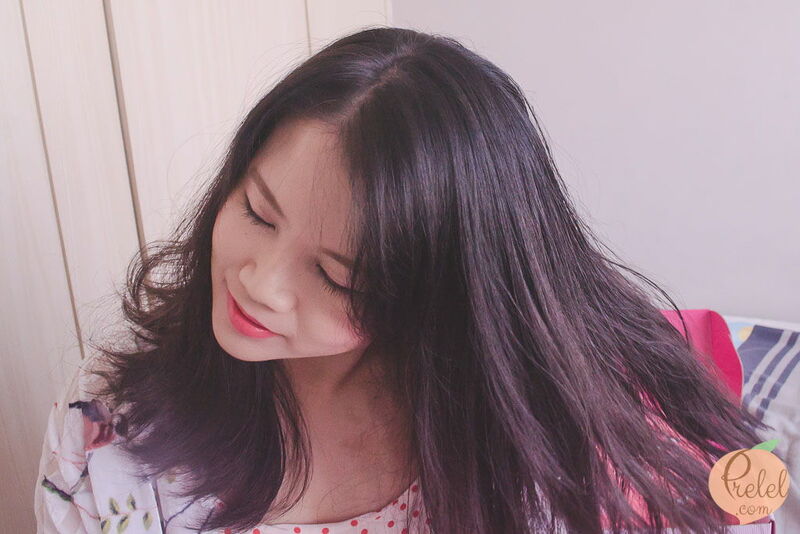 On the photo above is my makeup look wearing the cushion, lip tint and eyeshadow from the Pink Vibes Set. Stay tuned, because I will be uploading my makeup video of this look. 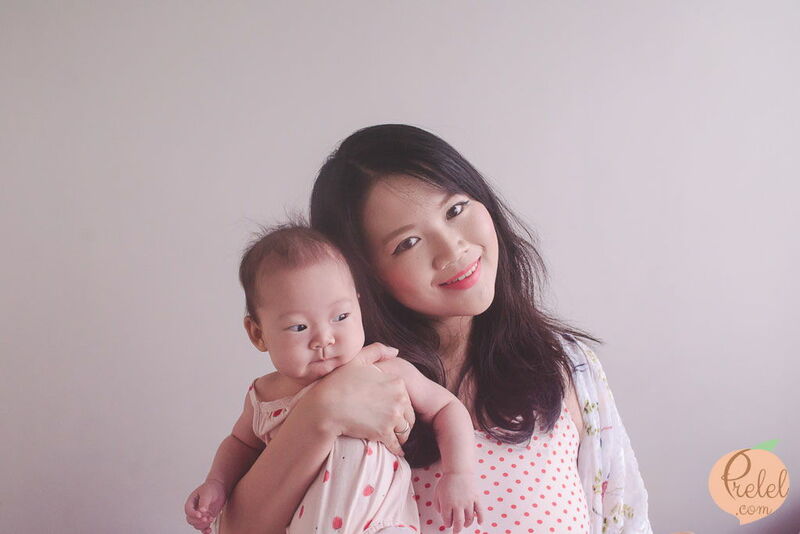 Oh, and I’m definitely matchy-matchy with my baby (hihi).